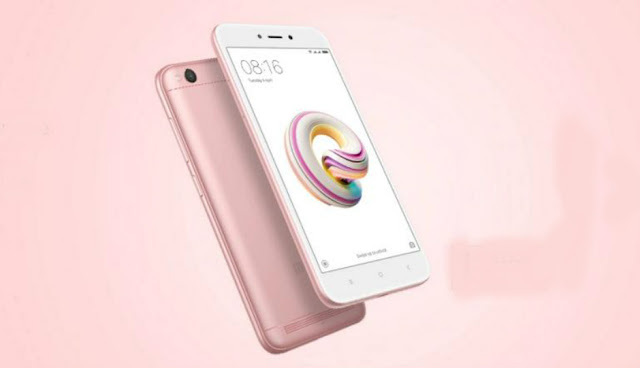 The Xiaomi Redmi 5A may be a budget phone, but it is powered by the midrange Qualcomm Snapdragon 425 processor, coupled with 2GB of RAM and 16GB of internal memory. And still expandable upto 256GB using a microSD card. The Redmi 5A sports a metal unibody design with thin-bezel display. It comes with .7-inch HD+ screen with a 1440x720p resolution. It is equipped with a 12MP rear camera with a 1.25-micron pixel sensor and comes with a 5MP sensor on the front with Beautify 3.0 feature for “enhanced” portrait shots and a soft tone selfie light. The device is backed by a 3300mAh battery, comes with a rear-mounted fingerprint scanner and runs on MIUI 9 atop Android 7.1 Nougat. The Xiaomi Redmi 5A will be available at the official Lazada Mi Store for PhP4,590. It will also go on sale via authorized Mi Stores starting March 15, 2018 for a special launch price of only PhP4,390.